Built in 1941 at a cost of $100,000, Blackstock Stadium underwent a renovation in 1997 that included the addition of locker rooms, a multipurpose meeting room and improvements to restrooms, concession stand and the training room. 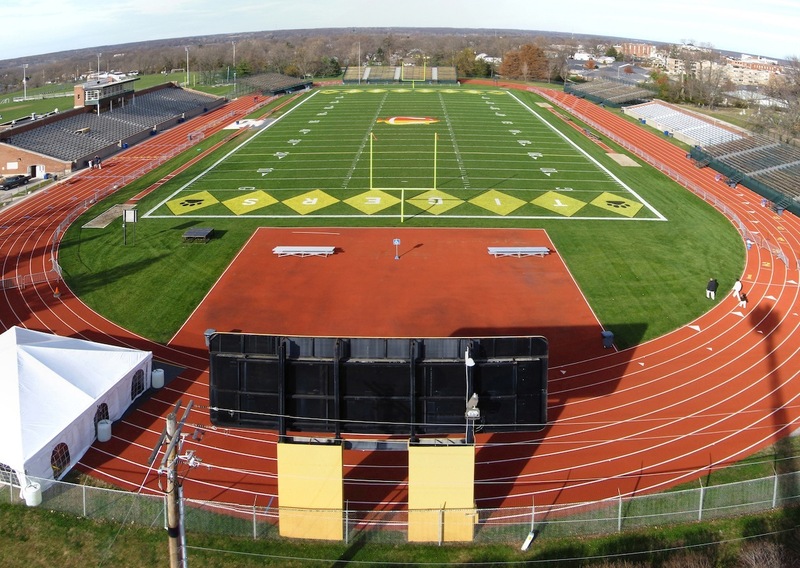 The stadium accommodates 4,000 fans for football games and track and field events. On the west side, atop the stands, is a 40-seat press box which is one of the finest on the Division III level. 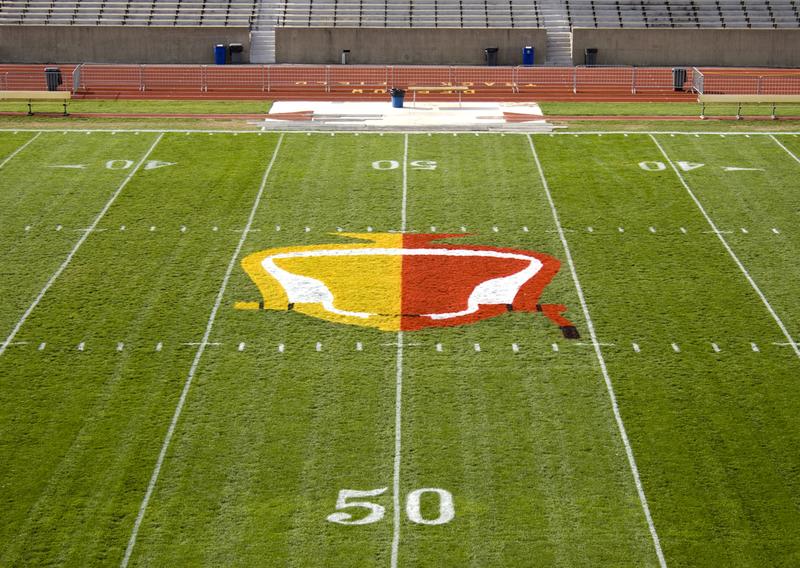 Construction is currently underway at Blackstock Stadium to install a synthetic field surface and a new track, with construction slated to be complete in time for the 2013 football season. 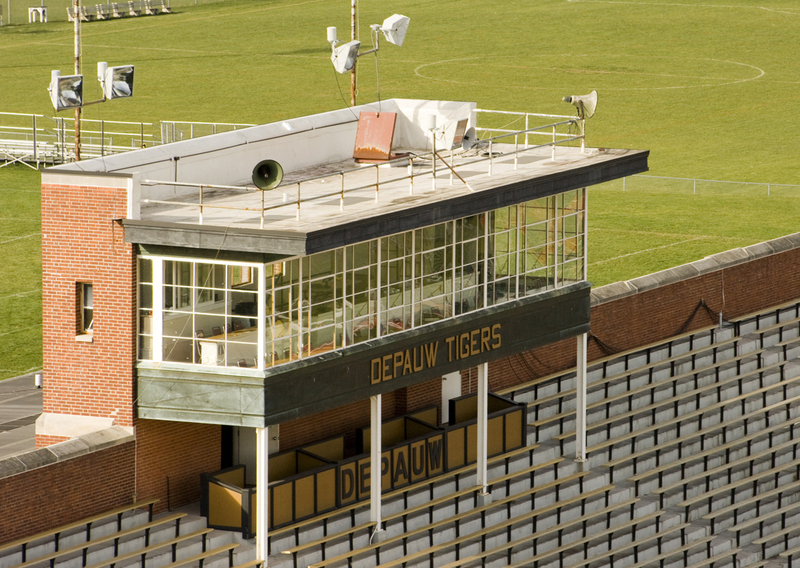 To learn more about construction efforts, including enhancements to the Lilly Center and the construction of a new multi-sport stadium for soccer, lacrosse and field hockey, please visit our Building DePauw website.